You may have heard that there are some clothes which should not be worn to a wedding. 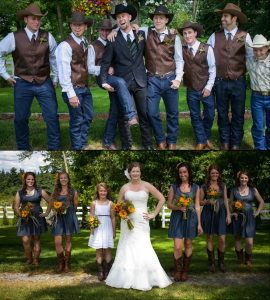 Jeans are among the clothes which are discouraged when attending a wedding celebration. Nonetheless, just because the next person does not think it is a good idea does not mean that you have to conform to those standards. You can dress in whichever garment you feel comfortable in and if it is jeans then why not. You will be surprised that even those who hold onto such views have no reasons as to why people should not wear jeans to celebrations like a wedding. However, remember that you will be subject to more criticism if you wear the denim in the wrong way. 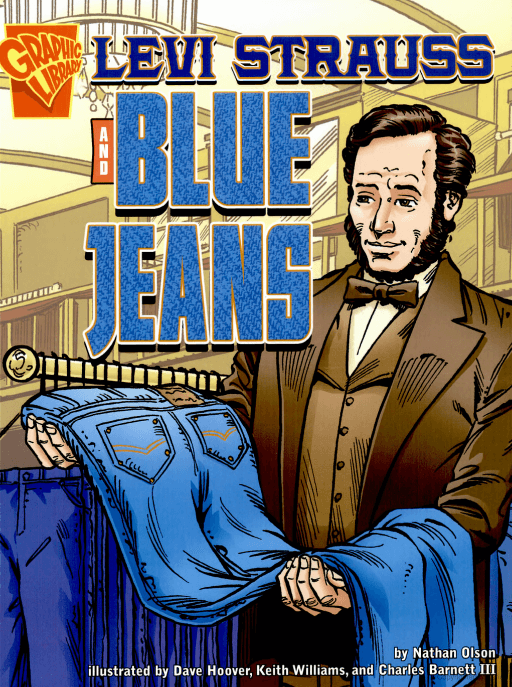 Therefore, you have to ensure that you look perfect in what you have chosen so that those who hold different views can realize just how wrong they are about denim. 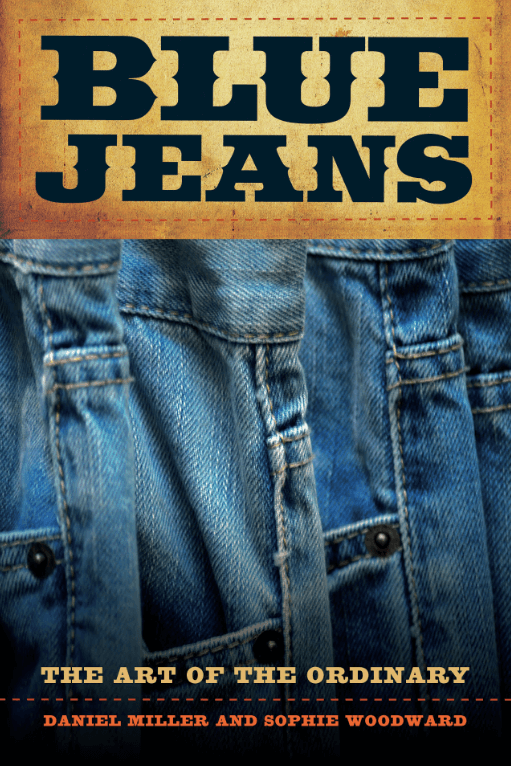 Below is a discussion on how to wear denim in different ways and still pull off a great look. Lace dresses have been worn to weddings for a long time. However, it is tricky to do this in the cold season because you have to put on coats or sweaters which cover them up. However, you can still keep warm and look stylish by pairing the dress with a short denim jacket. What you need to remember is that your health comes first despite the image you want to portray. Wearing high heels is one of the common undertakings during weddings. Therefore, do not be afraid to rock your best heels with denim. Also, you can add other accessories that will make you look like a fashion model and the topic of discussion for long after the weddings. Maxi dresses are also a great choice for social functions. When paired with something else, they make you look sophisticated. That is why a denim jacket will go a long way into helping you pull that look you want. A matching handbag and sunglasses will add onto the look and be sure that heads will turn everywhere you go. You might hear many people talk down to people who pair denim jeans with denim jackets. But you will realize many of them have never even tried the style. Thus, you can wear this and still look great than those who conform to the rules concerning wedding wear. Also, it all depends on the type of accessories you choose. Long necklaces and wrist bangles are some of the items you need to add onto the exquisiteness of the look. Any other decorations which are suitable are not a bad idea too. Ensure that the colors of the accessories are bright and matching, though. You can choose boots when it comes to shoes. 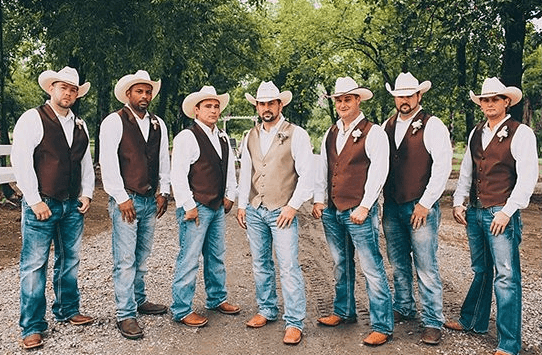 Men can also put on their jeans to weddings. However, it needs to appear casual. It can be paired with a causal shirt which can be styled in a funky manner or classic. It is very easy to play around with denim shirts to give different looks. You can settle for the tailored look during formal functions and go for more playful styles when the event is not formal. What this means is that you will not be spending a lot of money on clothes because of your creativity. Who said you can not wear all black and top it up with denim. The merits of this dress code are that you do not have to use a lot of time when picking up what to wear and it can be worn anytime. Besides being comfortable and stylish, it helps you keep warm in case the weather is chilly. However, to bring some contrast to the style, a denim jacket can be worn on top. It is a look that can be pulled off by both men and women. It is important to wear everything with confidence because when you are walking around afraid that someone will criticize your decision, then many people will do exactly that. However, when you bring out a confident aura, then people are likely to say great things about your style and even get to emulate you. Gifts to the guests can be denim in nature too.